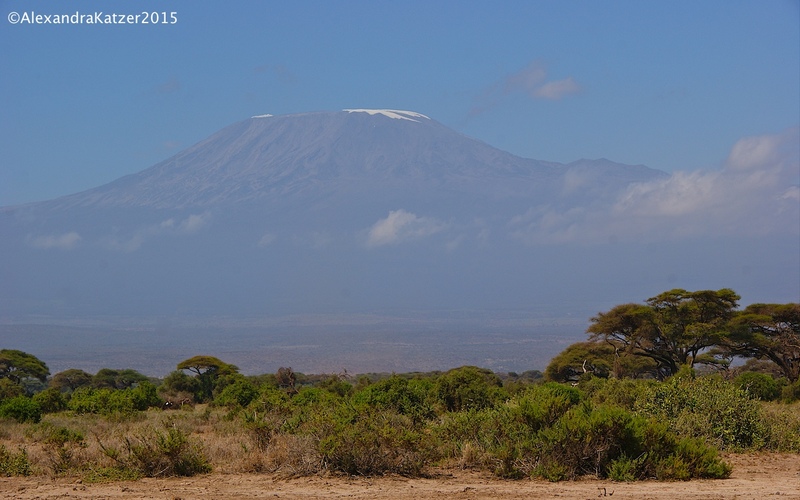 Grande Tour of Kenya is packed with safari-adventures in the most beautiful national parks in Kenya! This trip takes you to classic safari destinations such as the world-famous Masai Mara and to remote wilderness areas where you can relax and appreciate nature. Experience fascinating wildlife encounters, dramatic landscapes and an unforgettable holiday to the highlights of Kenya. 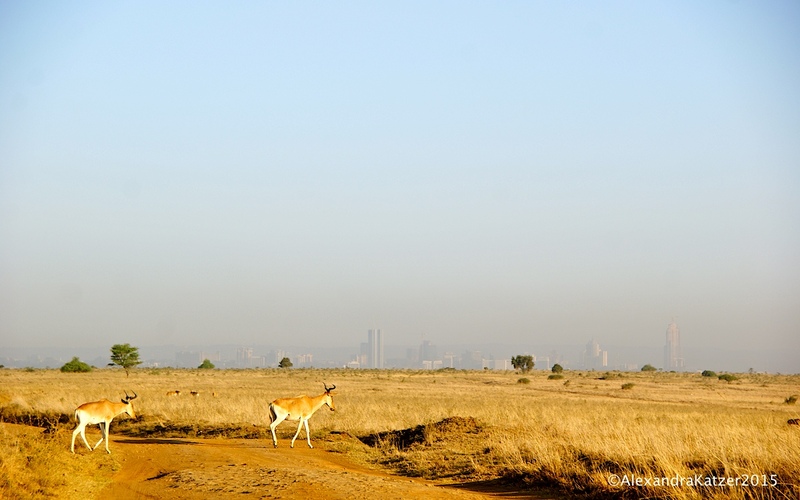 Nairobi is a city full of contrasts – skyscrapers, shopping malls, matatus and colorful markets! Enjoy a cold Tusker or follow into the footsteps of Karen Blixen; watch orphaned elephants being fed at the David Sheldrick Elephant Orphanage or come to a closer encounter with a giraffe in the Giraffe Centre. There are loads of ways to experience this lively and vibrant capital city. A place of endless skies, dust-red plains and palm-fringed rivers, Samburu and Shaba National Reserves provides a home to the endangered Grevy’s zebra and the rare beisa Oryx whilst large herds of elephant roam the gaunt hills during the day before returning to bathe on the banks of the river in the evening. Its dramatic landscape features rocky battlements, craggy scarps, dry river beds and fallen boulders rising out of the thorn scrub against a backdrop of the far-distant hills and the great red table mountain known as Lololokwi. Laikipia offers very diverse safari experiences; 4×4 game drives, walks in the bush, horse riding, hiking and multi-day safaris with camels. 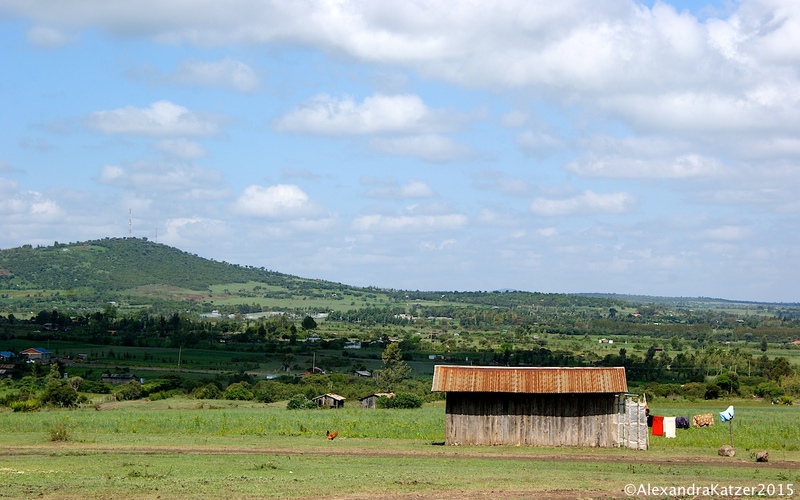 You will really feel being in the wilderness far from modern civilization and Laikipia is thus an ideal place to relax. Nature Reserve Ol Pejeta in the plains of Laikipia is located in the heart of a vast expanse of savannah and forest bordering the Ewaso Nyiro River and offers stunning views of Mount Kenya. 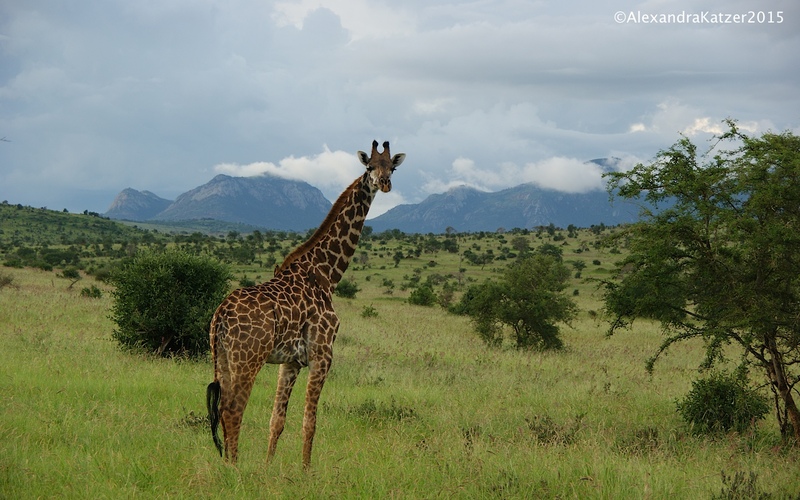 While dense vegetation makes this observation more difficult than in other wildlife national parks, this nature reserve has one of the highest densities of game in Kenya. The chimpanzee sanctuary which is not far from there is worth visiting especially for anyone interested in endangered species. Lake Nakuru once was famous for its Flamingos – but rising water levels in 2014 forced the park’s famous flamingos to flee, but water levels are prone to fluctuation and depending on the time of your visit, they may be back in residence. I was there in December and saw a few. Even if you do not see Flamingos, Nakuru will not disappoint. On your game drives you will pass savannah-type landscapes, swamps and climb rocky tracks to the cliffs from where you have a stunning view onto the lake. You can also expect to see both black and white rhino; look past the hordes of horny baboons and you’ll see hippos, or perhaps a lucky leopard or two. There are also about 50 rare tree-climbing lions in the park, spotted several times per week. The usual zebras, buffaloes and Rothschild’s giraffes seal the deal. „Out of Africa“ will come alive! Enjoy the endless plains of golden grass dotted with Acacia Trees and witness the most spectacular wildlife experience on earth between July and September – the yearly migration of millions of wildebeest and zebras and the dramatic crossing of the crocodile-infested Mara River in a quest for the best pastures. Even if you don’t experience the migration, the Masai Mara will impress you with a dense animal population and Big Five encounters. 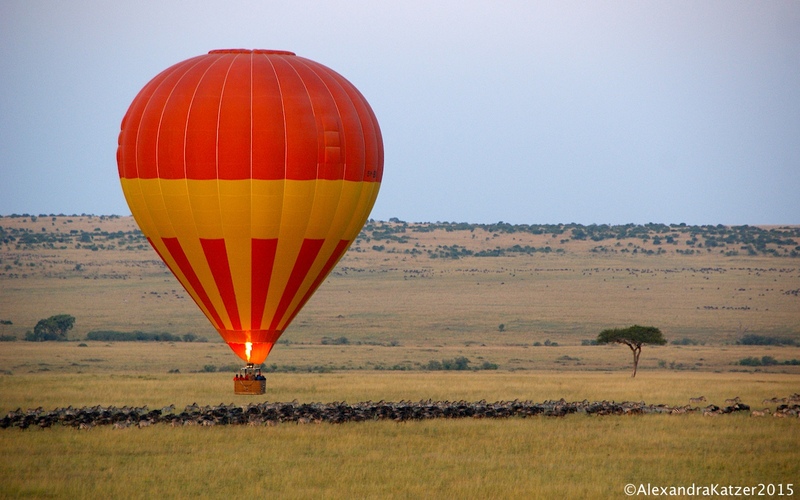 The Masai Mara also offers opportunities to visit Masai villages and colorful markets. Lake Naivasha is a beautiful freshwater lake, fringed by thick papyrus and surrounded by forests. You will not get bored in Naivasha – Hell’s Gate NP is waiting with some mountain biking or rock climbing, take a walk on Crescent Island and enjoy the beautiful view from the top. 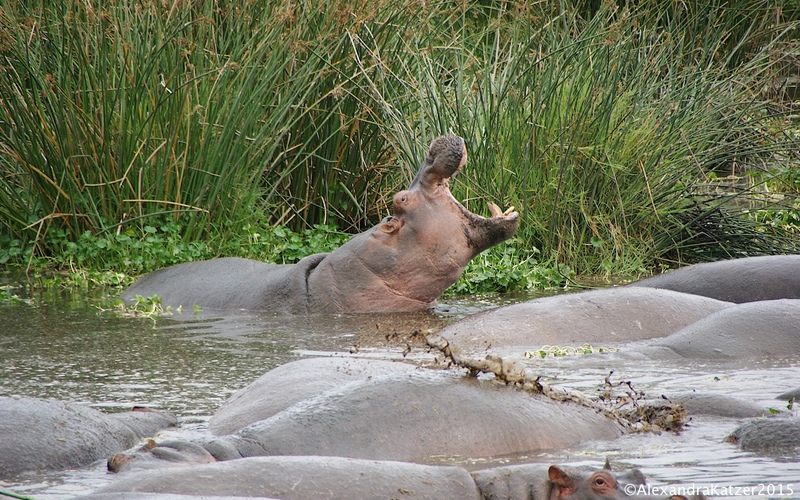 Take a boat trip on the lake and watch hippos peaking up from the water or you can also climb the spectacular Longonot Mountain – the hike along the crater rim is one of the most beautiful day hikes in East Africa. Like an oasis in the dry savannah appears Amboseli National Park with its emerald-green, perennial swamps beneath towering Kilimanjaro. Although the landscape can appear quite dry and dusty, Amboseli National Park is the best place in Africa to see elephants in dense concentrations and other wildlife that converge to graze and drink at the park’s permanent swamps and lakes; often be viewed against the strikingly beautiful backdrop of Mt. Kilimanjaro. Tsavo West National Park is characterized by wooded, hilly landscapes, dotted with volcanic cones and dramatic, black lava flows. Tsavo West offers plenty of wildlife although it might be a bit difficult to spot due to the hilly landscapes. If you are on a birding safari, you will be amazed by the amount of sightings you will have. 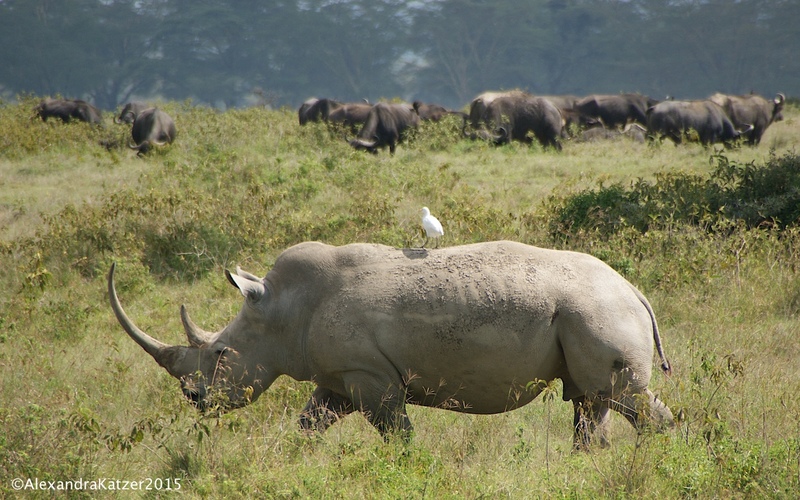 There’s also a good chance of seeing black rhinos in the secure rhino sanctuary. 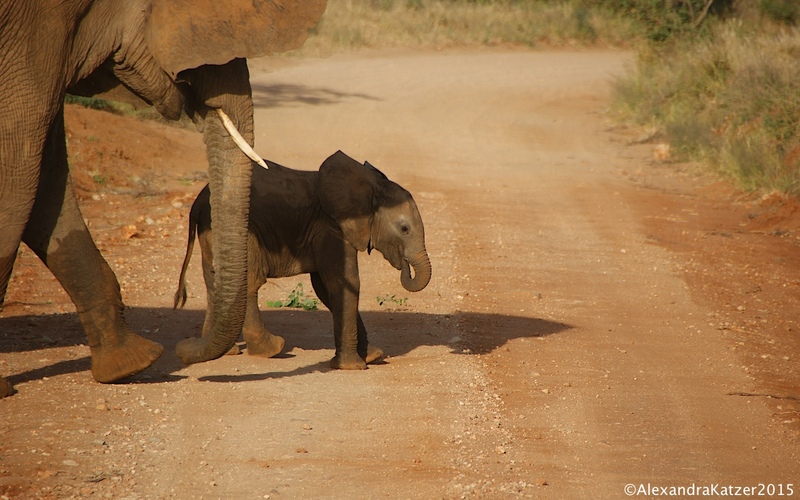 Experience Tsavo on bush walks and game drives. 15 nights accommodation in a double room including meals as indicated. Transport and private game drives in a high quality and well maintained minivan with a professional English-speaking driver guide. All activities during your trip as indicated. AMREF Flying Doctors emergency evacuation cover. Additional meals and any beverages not listed. All activities listed as optional or not indicated. All expenses of a personal nature such as telephone calls, laundry services, other additional activities etc. Tips and gratuities to guides and hotel staff.